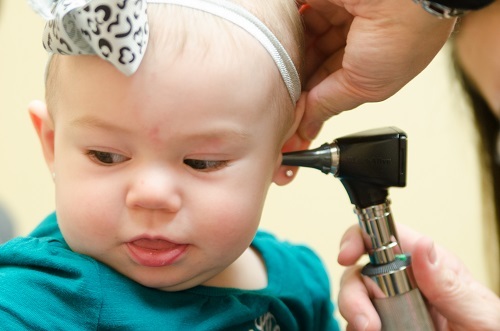 Cumberland Family Medical Center Inc. aspires to provide exceptional health care services to patients and their families regardless of economic level. Our commitment is to the promotion of a healthy lifestyle, efficient and caring service, and the overall well-being of the area and the people we serve. 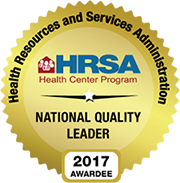 In December 2014, we were recognized by the Department of Health & Human Services as ranking among the top 1% of community health centers in the U.S. as a National Quality Leader. Our network of providers and technology has been designed around your needs.